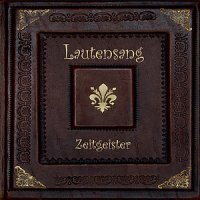 Our CD´s, priced at €15 plus €2 post and packaging, are directly available from Duo Lautensang. To order one or more copies please email info@lautensang.de with your enquiry. 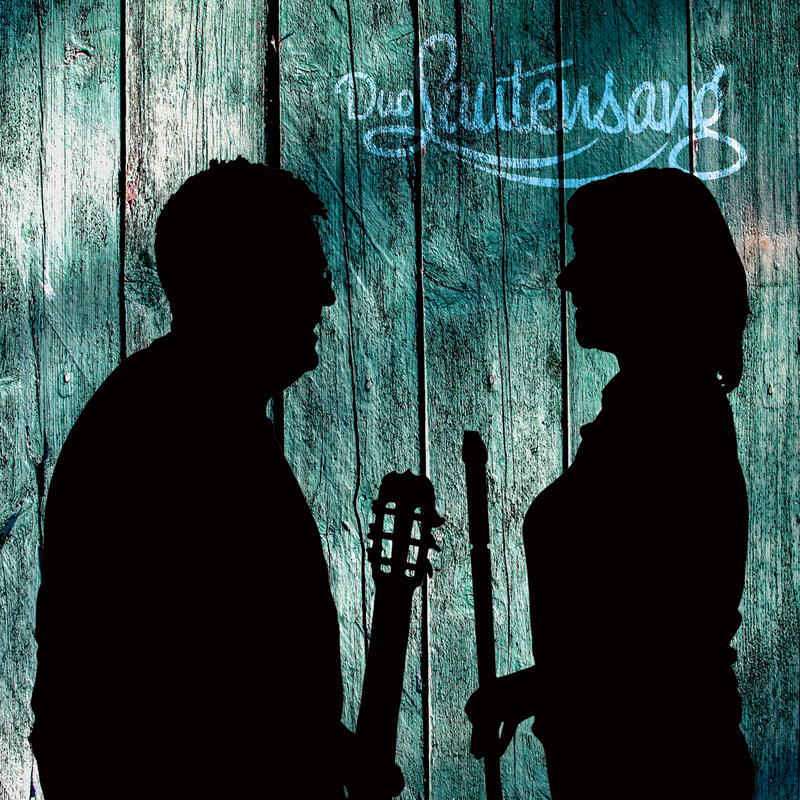 The art of Duo Lautensang is to create special combinations within the sets, but also to combine their songs of different origins to a coherent program. Some tunes are self-written. Especialy is the very clear sound and tonal diversity that goes beyond the duo’s usual. The atmosphere is relaxed, it is noticeable that the two are well matched. That the recording has made both happy, you immediately believe. To emphasize is the informative German-English booklet, just as carefully made as the whole album. Music for the quiet moments, which does not care about temporal and spatial boundaries, but has style-spanning qualities. “Reiner Köhler (Bouzouki) and Astrid Heldmaier (Northumbrian Small Pipes, Whistles, Bodhran, Vocals) are a musical couple, known by the Irish-Trad-Bands Northbound und Emerald (last one successor from the legendary Dereelium). The two musicians from Hannover are also united by the fascination of history and old music. 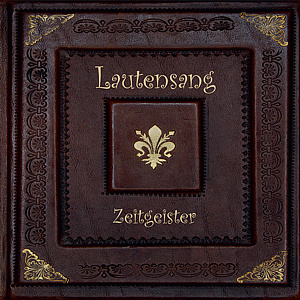 Their album “Zeitgeister” sequentually combines the irish baroque bard Turlogh O’Carolan (“Fanny Power”, “Sir Charles Coote”), the Victorian scottish Fiddler James Scott Skinner “(The Duke of Fife´s Welcome to Deeside”) with the German poet Neidhardt von Reuenthal,13. century (“Winder wie ist”) and the English issuer John Playford, 17. century (“Grimstock”), as also the Canadian Genticorum-fiddler Pascal Gemme (“Rêve de Loulou”), Breton guitarist Arnaud Royer (“Carpe Diem”), and at last some sylistic fitting self-compositions.